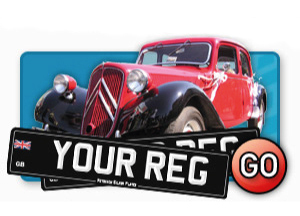 Did you know that to make number plate can be also fun? When you’ve had your number plates made you probably haven’t even thought of some creativity or to actually enjoy making your own number plates. 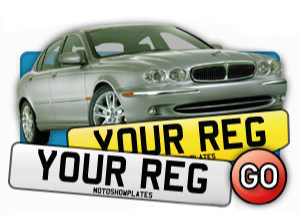 Have you just simply made number plates using your registration number without adding any extra touches? 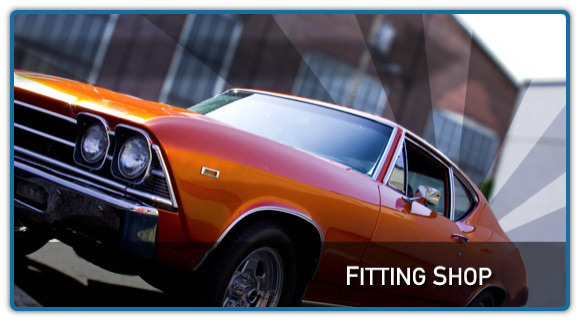 Then we can show you another way of making plates. 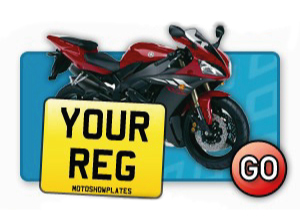 Because at Motoshow Plates we offer a different experience to the one you are use to. 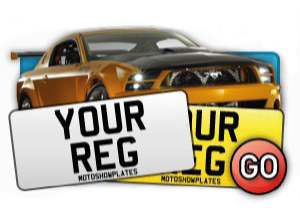 Colourful design of our website guides you step by step and shows you what to do next and gives you many options to make your own number plates according to your needs whilst you can play with the Plate Builder to change the font type, plate size, badge or border. 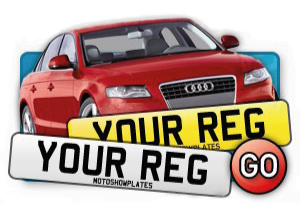 Making number plates can be fun so why don’t you make your own number plates NOW and enjoy a different way of shopping.